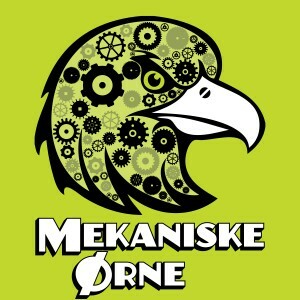 SKU: SC05-4C. 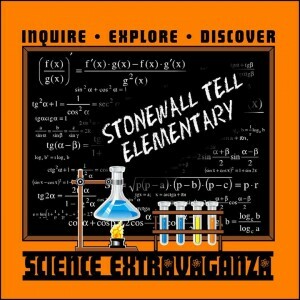 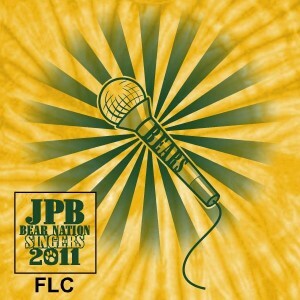 Categories: Clubs & Organizations, Science & Math. 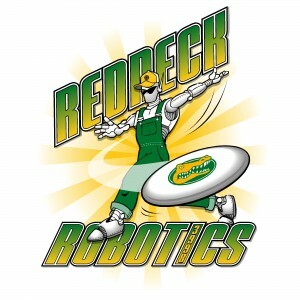 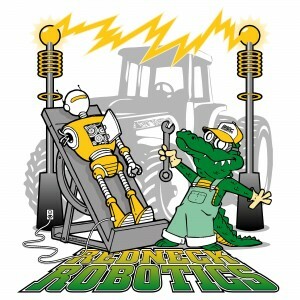 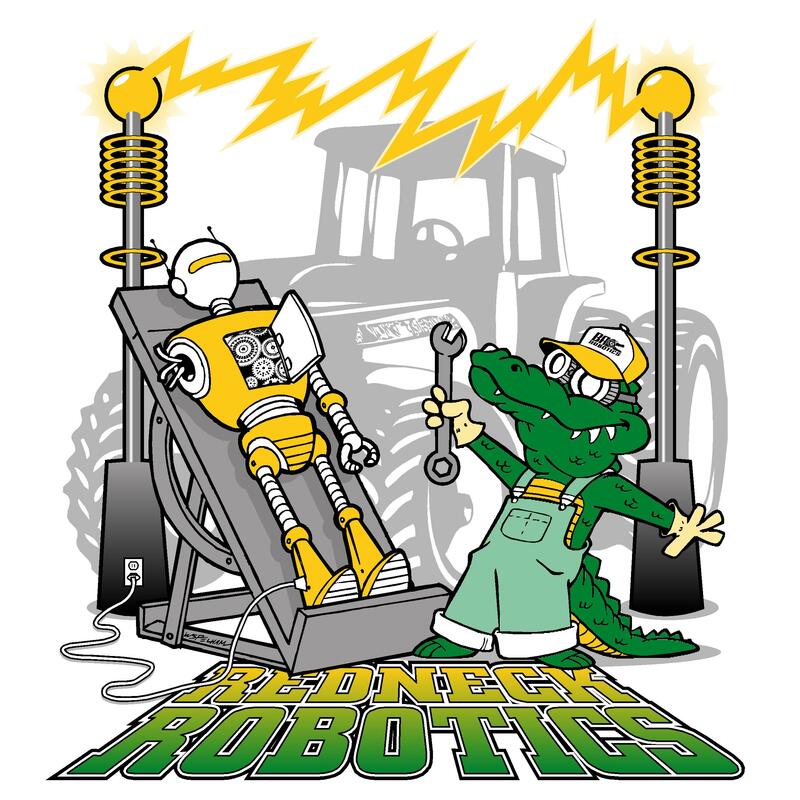 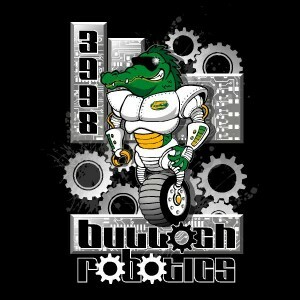 Be the first to review “Redneck Robotics Frankenstein” Click here to cancel reply.